Chop mango. 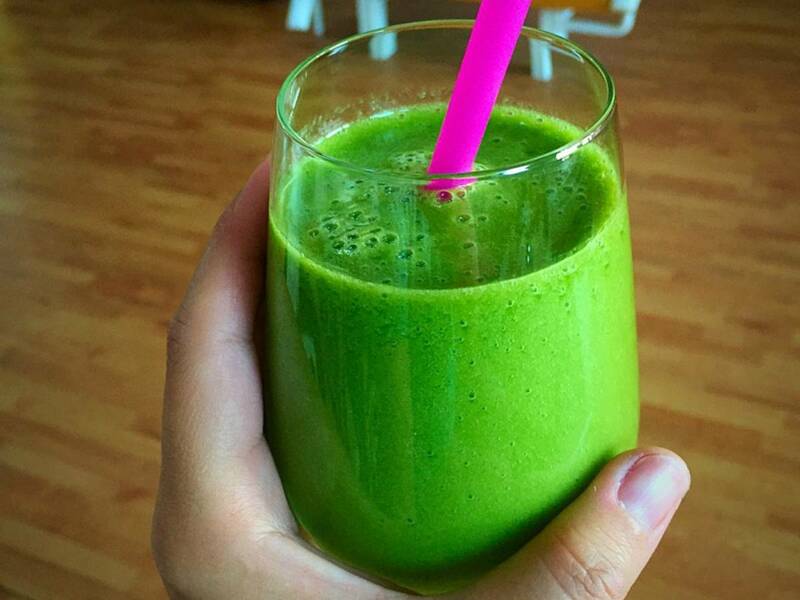 Fill blender with ice cubes, followed by mango, and baby spinach. Pour in the pear juice. Blend until smooth. Enjoy!